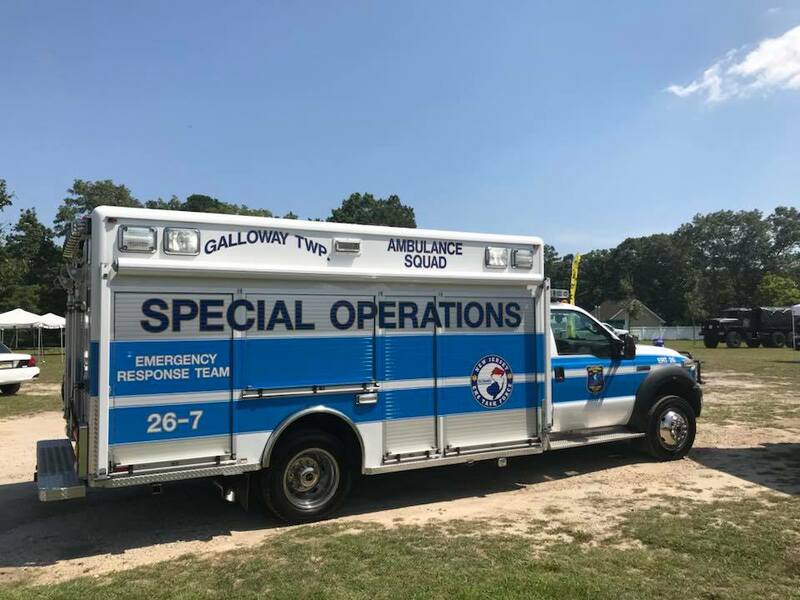 Galloway Township Ambulance Squad's fleet is comprised of two command vehicles, seven type III ambulances and an Emergency Response Team truck. All GTAS ambulance patient compartment are equipped identically so that once the staff is familiar with one ambulance in the fleet, they can navigate the compartments in any ambulance of the fleet with confidence. 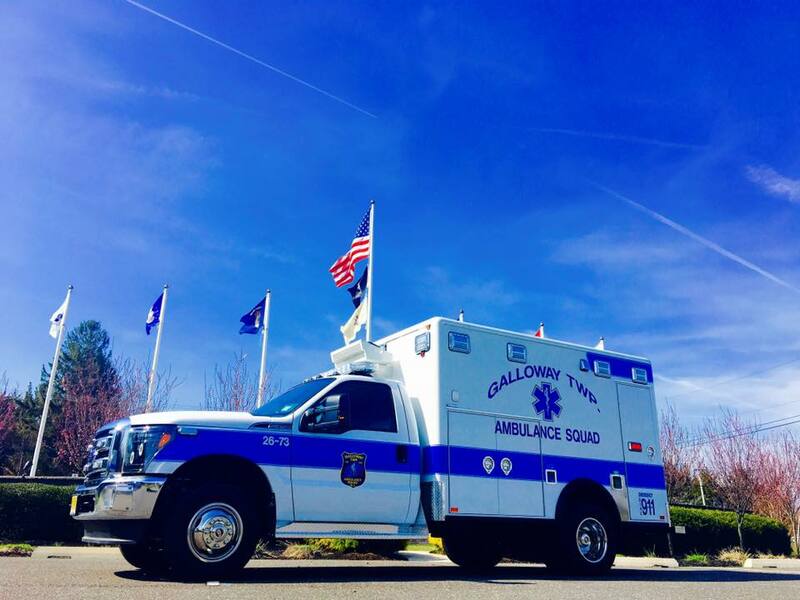 Each ambulance is equipped beyond the state required standards so that even in the event a GTAS ambulance is responding to calls back-to-back without restocking, you can be assured GTAS will show up with the tools and supplies needed to effectively carry out patient care. 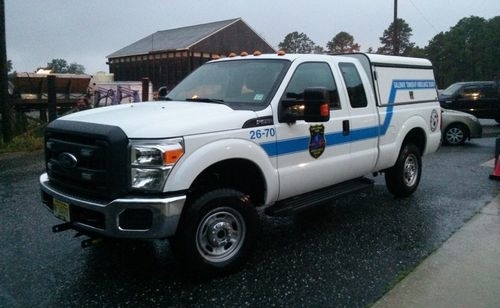 26-71 is a brand new 2012 Ford F-250 and is one of GTAS's command vehicles. 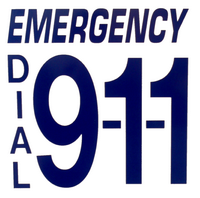 It is used primarily by the Lieutenants to respond to emergencies. 26-71 is equipped with a mobile RF radio, a mobile 800MHz trunking radio, command module, snow plow hardware, low-profile LED emergency warning lights, LED hideaways and a siren. 26-72 is one of our two secondary command vehicles. 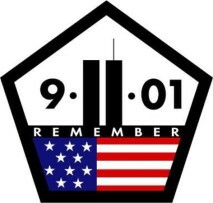 It is currently used by staff to respond to emergencies and for use on assignments. 26-72 is equipped with a mobile RF radio, a mobile 800MHz trunking radio, LED emergency warning lights and a siren. 26-73 is a new addition to our fleet. 26-73 is a VCI Horton Remount. This truck served as an ambulance for FDNY in the City of New York. 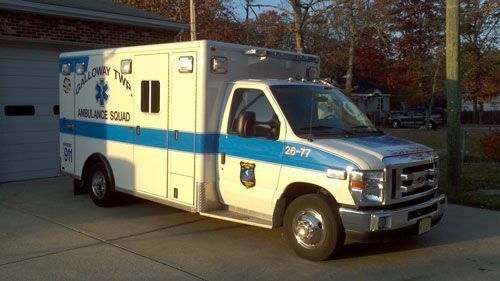 26-73 is s equipped with a mobile RF radio, a mobile 800MHz trunking radio, a complete LED emergency lighting package, LED takedowns, and dual sirens. 26-74 is an ambulance assigned to the main fleet of GTAS. 26-74 is equipped with a mobile RF radio, a mobile 800MHz trunking radio, has a mix of LED and incandescent warning lighting, dual sirens and a pneumatic air horn. 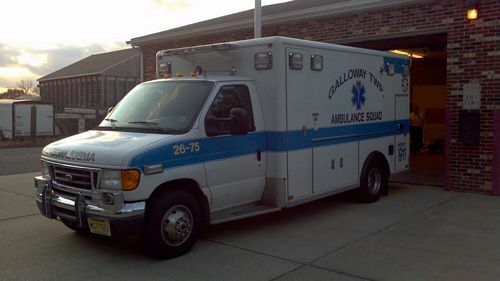 26-75 is an ambulance assigned to the main fleet of GTAS. 26-75 is equipped with a mobile RF radio, a mobile 800MHz trunking radio, complete LED emergency lighting package, dual sirens and a pneumatic air horn. 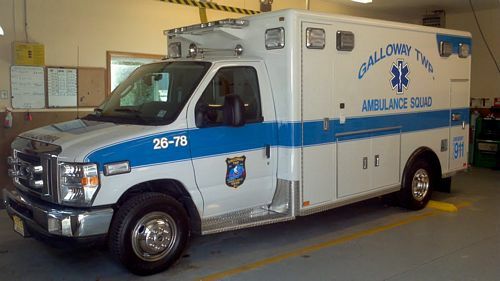 26-76 is a brand new gasoline powered ambulance assigned to the main fleet of GTAS. 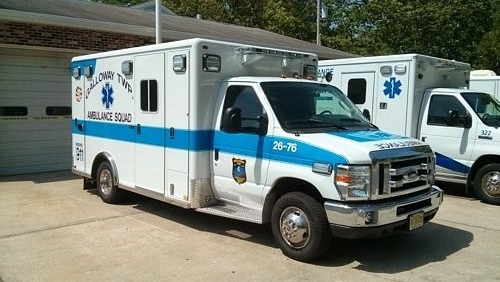 26-76 is equipped with a mobile RF radio, a mobile 800MHz trunking radio, a complete LED emergency lighting package, LED takedowns and scene lights, dual sirens, a reverse camera, in-dash GPS system, and a pneumatic air horn. 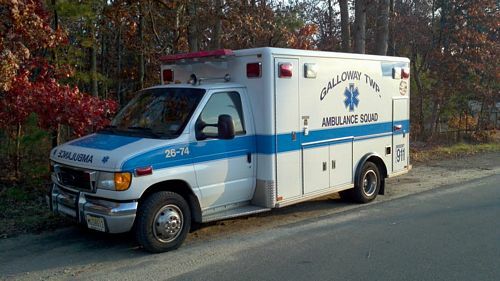 26-77 is an ambulance assigned to the main fleet of GTAS. 26-77 is equipped with a mobile RF radio, a mobile 800MHz trunking radio, a complete LED emergency lighting package, LED takedowns, dual sirens and a pneumatic air horn. 26-78 is an ambulance assigned to the main fleet of GTAS. 26-78 is equipped with a mobile RF radio, a mobile 800MHz trunking radio, a complete LED emergency lighting package, LED takedowns and scene lights, dual sirens and a pneumatic air horn. 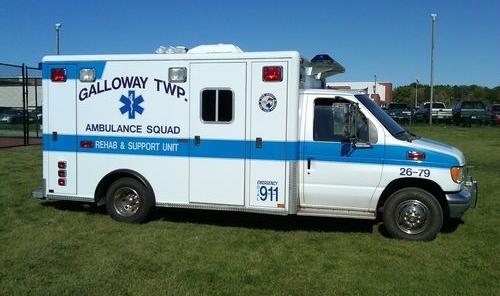 26-79 is an ambulance assigned to the main fleet of GTAS. 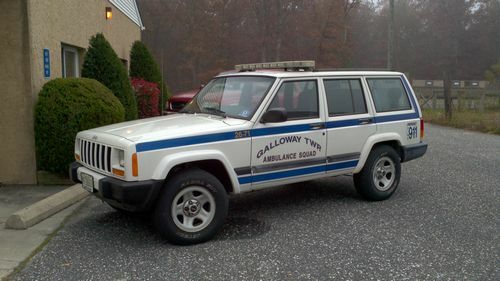 26-79 is equipped with a mobile RF radio, a mobile 800MHz trunking radio, a complete LED emergency lighting package, LED takedowns and scene lights, dual sirens and a pneumatic air horn. 26-ERT is the newest addition to the GTAS fleet. 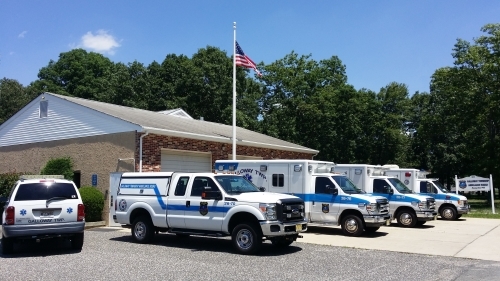 The Emergency Response Team truck responds to structure fires and special events throughout Atlantic County and elsewhere when requested. 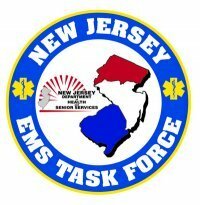 The ERT is fully equipped for everything from fire rehab to large scale MCI events. 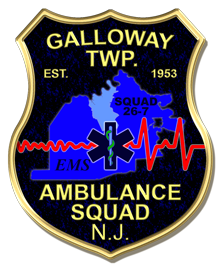 Copyright (c) 2011 Galloway Township Ambulance Squad. All rights reserved. Website maintained and operated by Matthew Perri.